Canadian Prime Minister Justin Trudeau will meet with Amazon Chief Executive Officer Jeff Bezos on Thursday as part of a visit to San Francisco to meet tech company executives. 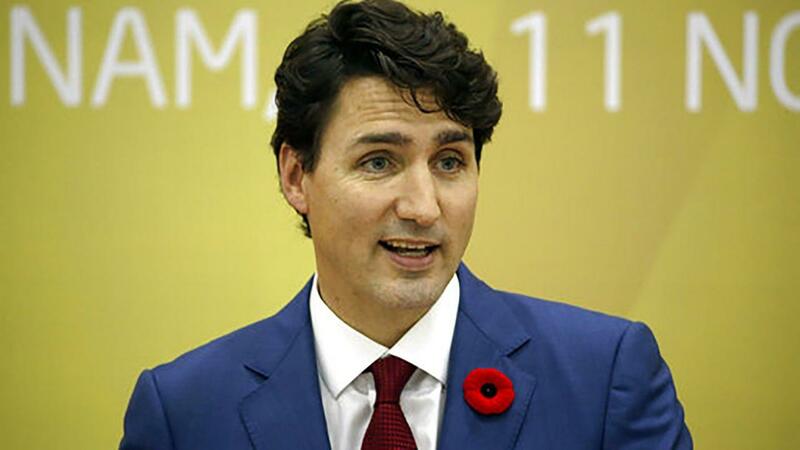 According to an itinerary released late Tuesday, Trudeau will also meet EBay Inc. CEO Devin Wenig, AppDirect Inc.’s Daniel Saks, Amgen Inc. CEO Robert Bradway and Salesforce.com Inc. CEO Marc Benioff. Trudeau begins a three-day trip to the U.S. on Wednesday that will also take him to Chicago and Los Angeles. A lefty prime minister meeting with lefty Silicon Valley execs, nothing good is going to come out of this.